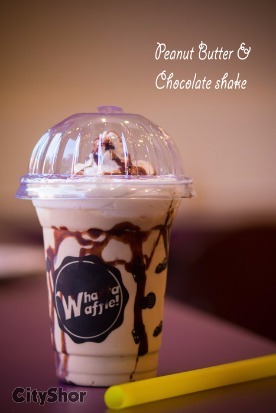 Satiate all your Sweet-tooth Desires at Whatta Waffle! 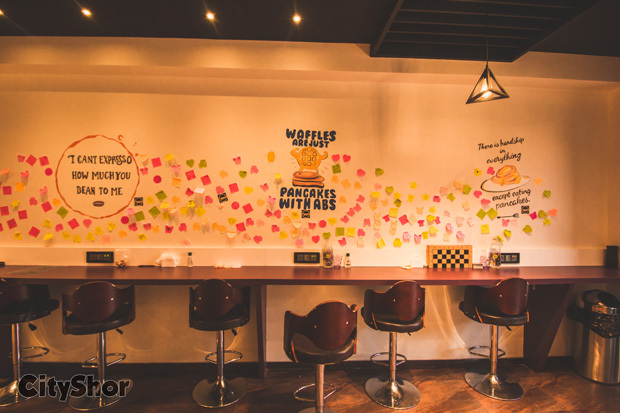 Experience the Authentic Belgian Waffles and Australian Pancakes here at Whatta Waffle! 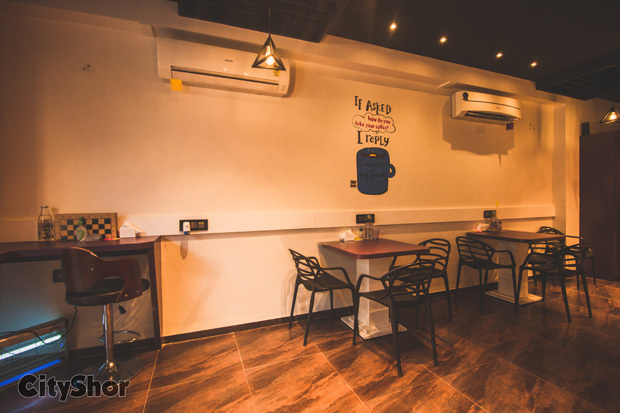 Shop 3, Asian Square, Near Armieda, Sindhu Bhavan Road, Bodakdev brings to you the most authentic versions of Waffles! 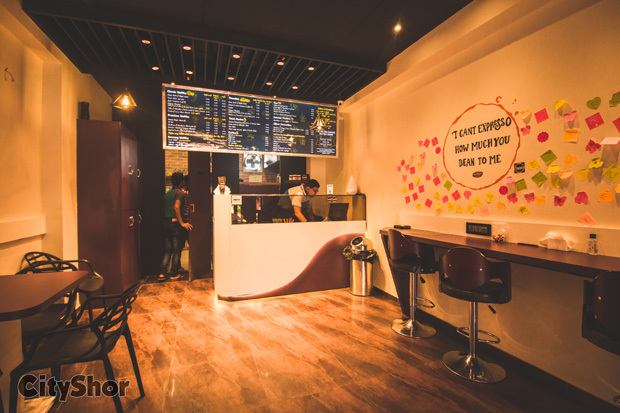 In the flavours fusionized to favour the taste buds of Ahmedabadis, Whatta Waffle brings to you the quirkiest versions of Waffles ever! 1. 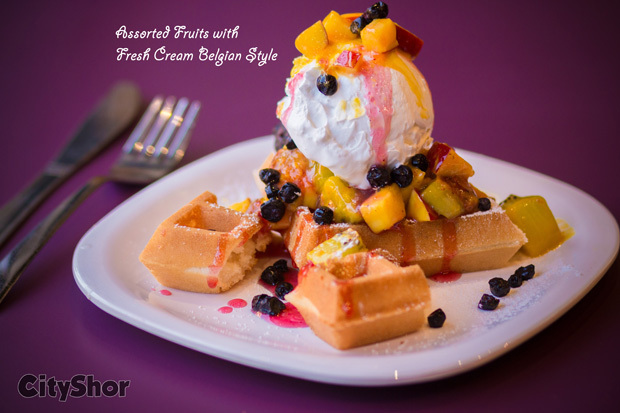 Assorted Fruits with Fresh Cream Belgian Style- A call out to all the health freaks! Try this and you will not have to put in those (very :P) hard yards in the Gym! 2. 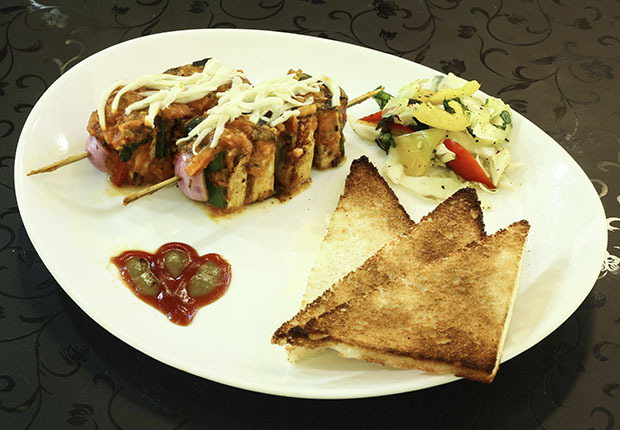 Savoury Pizza Waffle (Jain Available)- We bet you may have never tried this anywhere else before! It tastes as good as mouth-watering it sounds! 3. 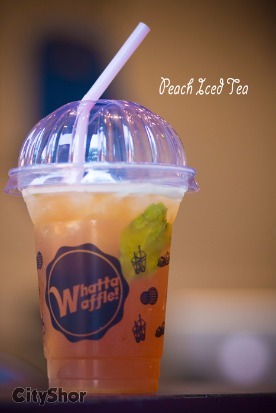 Peach Iced Tea- The perfect cooler to go with while you munch on those waffles! 4. 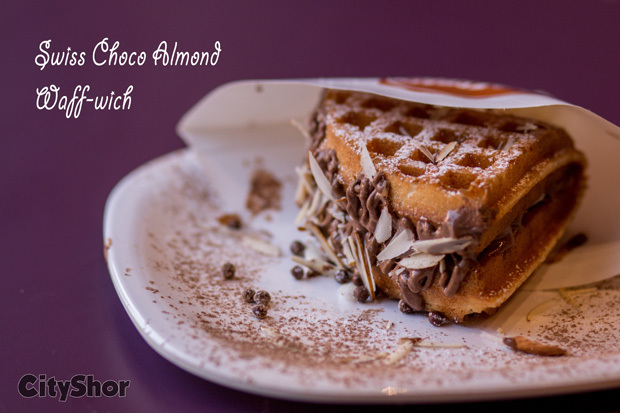 Swiss Choco Almond Waff-wich - A sandwich. No wait, it is a waffle. Umm, it is a Waff-wich. Well, try this and give the name you want to! 5. Peanut Butter & Chocolate shake- It tastes as surprisingly awesome as it sounds! 6. 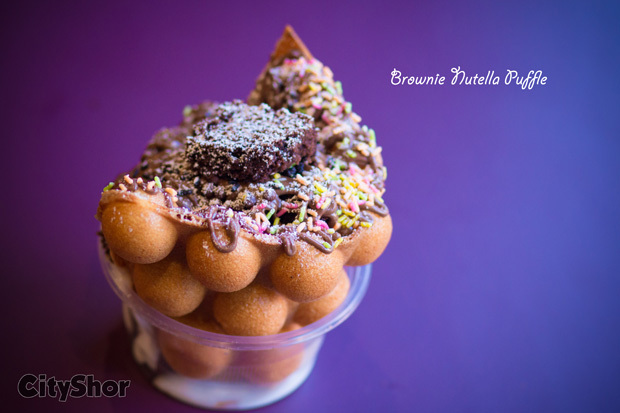 Brownie Nutella Puffle- Take a bit of this, and think what it reminds you of? May be a bubbly Silk that you share with someone? 7. 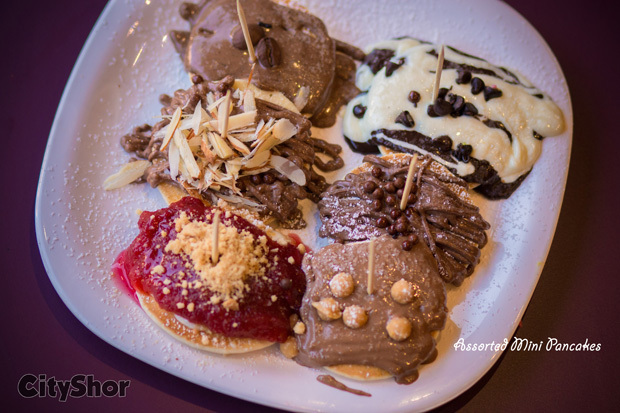 Assorted Mini Pancakes- A perfect ending to a perfect time! Once, All your waffle cravings go subtle, hop on to Assorted Mini pancakes! Looking to spend some quality time with your loved ones? Note the name: Whatta Waffle! 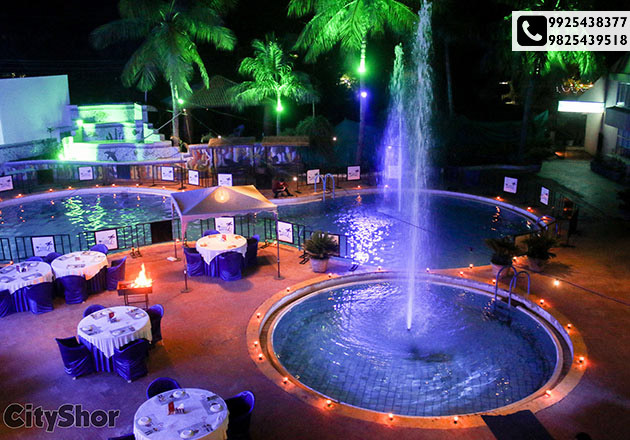 Valentine special treat @ AQVA- the poolside restaurant! 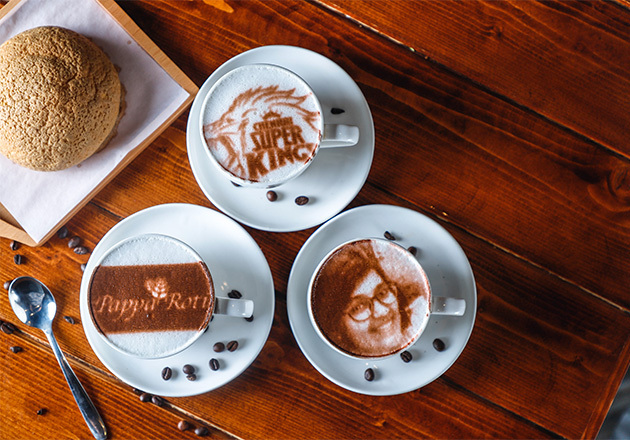 Surprise your loved one with their face printed on coffee!